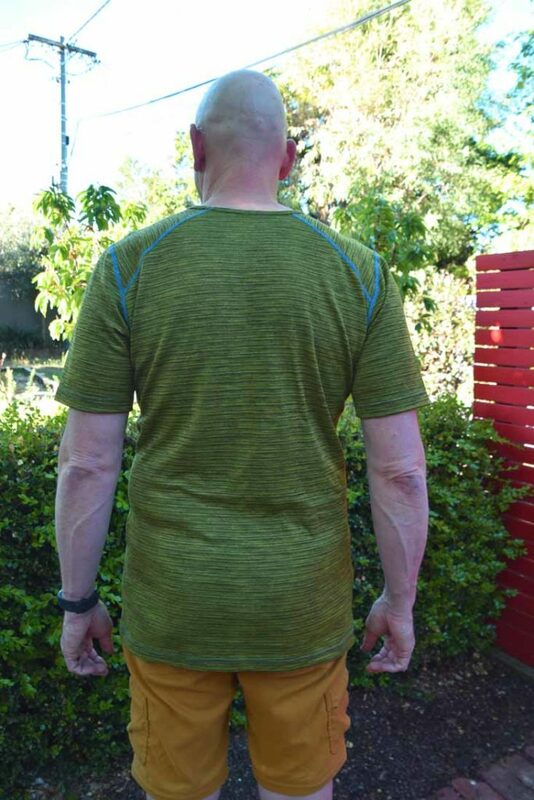 For the past month I have been trying out the Wilderness Wear MerinoFusion Light 160 Short Sleeve Tee Top which may seem strange because those of you that have followed this blog for a while will know that I don’t wear short sleeved tops when I hike. I like the protection that long sleeved tops provide from the elements, from insects and ticks, and from scratchy undergrowth. However there are times that I make an exception and do wear short sleeved tops and on these rare occasions this is now my top of choice. Usually when I start my reviews I tend to get the negative aspects out of the way and with this top I was struggling to find any. The only things that I can fault is that it’s a short sleeved which as I said is not my usual form of garment. From what I see on the trail the majority of hikers do opt for short sleeve during the warmer weather so this is unlikely to be a negative to most people. Secondly there appears to be only one colour choice at the moment which is the one shown in this review but I like this colour. Now for the pluses. Firstly Wilderness Wear is an Australian owned Company that also manufactures in Australia. While I like to support local companies I’ll only do so if the product stands the test and this one does. 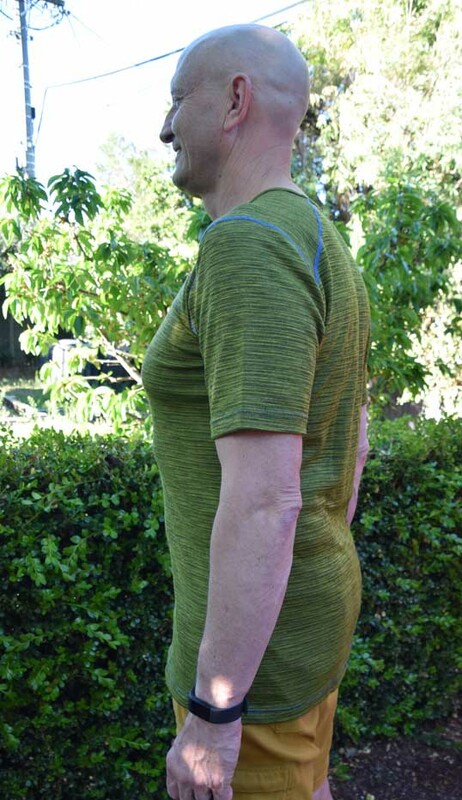 This top is made from a blend of Merino Wool (50%) and Polypropylene(50%), hence it’s name ‘MerionoFusion’. The idea here it that this hybrid material provides the best of both worlds in that the smell often associated with wearing synthetic garments over long periods is minimised, the garment stays soft to the touch and feels very comfortable on, it continues to keep you warm even when wet but at the same time wicks moisture away from your body on those days when you start to sweat. In addition the use of a synthetic hybrid material means that its cheaper than garments that are 100% wool. A good indication here is that I have been wearing this top on average for about four hours a day over the last 10 days as I do this review and it still doesn’t still doesn’t smell like many garments would do. In fact it smells less than the pure Merino Wilderness Wear Cumulo 150 Long sleeve Tee Top which is what I wear the majority of the time. As far as comfort goes this top crept up on me. It feels really comfortable to wear and in a matter of days wearing this I just found myself picking this top up because I liked it so much. This top is classed as a lightweight top and while it’s marginally warmer than my Wilderness Wear Cumulo 150 Long sleeve Tee Top it felt right even on hot days. 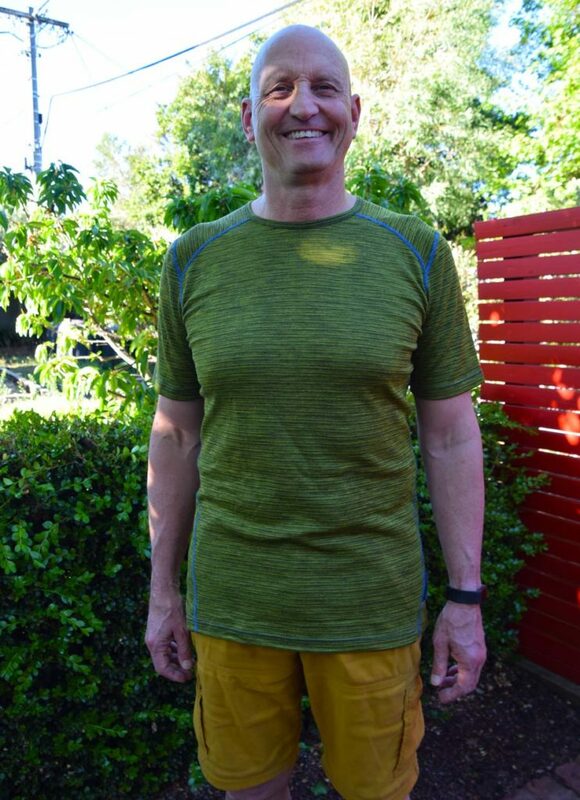 The fit is classed as athletic and the XL size (Rainforest colour) top shown in the images below fits well although I usually prefer my tops on the tight size so the next time I replace this top I’ll do so with a size L.
Like all the Wilderness Wear tops that I have worn they are generous in the length of the Torso. So many other manufacturers skimp on the body length and they tend to come untucked which becomes annoying on long hikes. 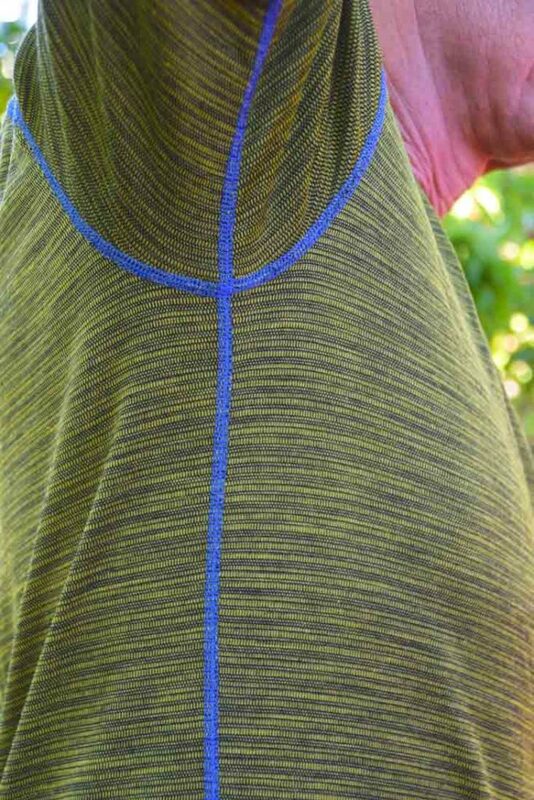 The stitching is a bright blue in colour and is flat locked so it doesn’t chafe. I also love the pattern on this top which is created by the manufacturing process rather than being a print. The colour is also pretty smick, not that its going too impact what it does, but that’s a bonus. As said at the start of this review the Wilderness Wear MerinoFusion Light 160 Short Sleeve Tee Top has now become my short sleeved top of choice and one that I’m happy to recommend for those times of the year where you aren’t looking for something to keep the cold out. MerinoFusion Light 160 SS Tee Top side view. 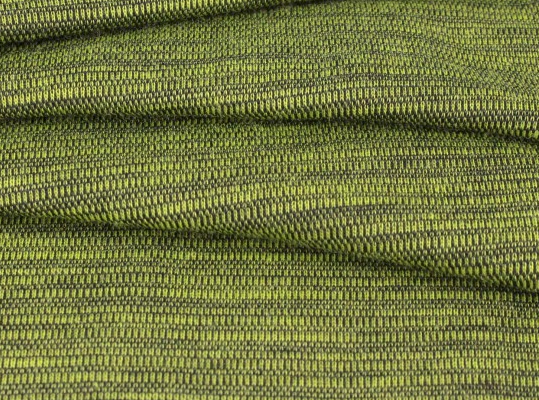 High quality merino blend fabric that just feels so comfortable to wear. Did I mention it’s comfortable?